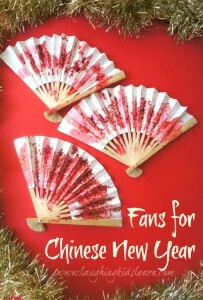 Chinese New Year is on February 8th this year and can go for as long as 15 days. Many families will be celebrating in various ways, but large feasts of food and exchanging money in red envelopes are a common tradition. 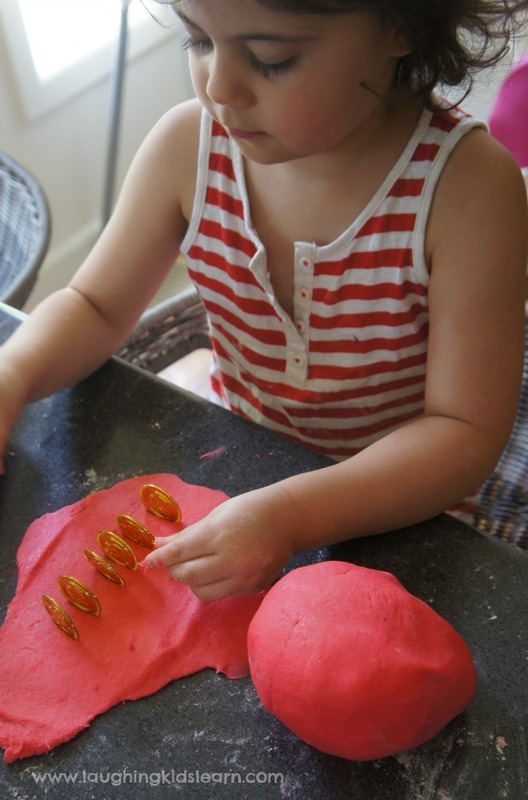 As an activity for kids to enjoy we made some playdough inspired by Chinese New Year. Possum (aged 4 years) has always shown quite an interest in Chinese culture and traditions. I know, strange for a four year old, right! She loves pointing out Chinese writing when we are walking down the street and can’t get enough of Chinese dragons. When I told her Chinese New Year was coming up she was really keen to learn more about what that meant and how she could celebrate too. 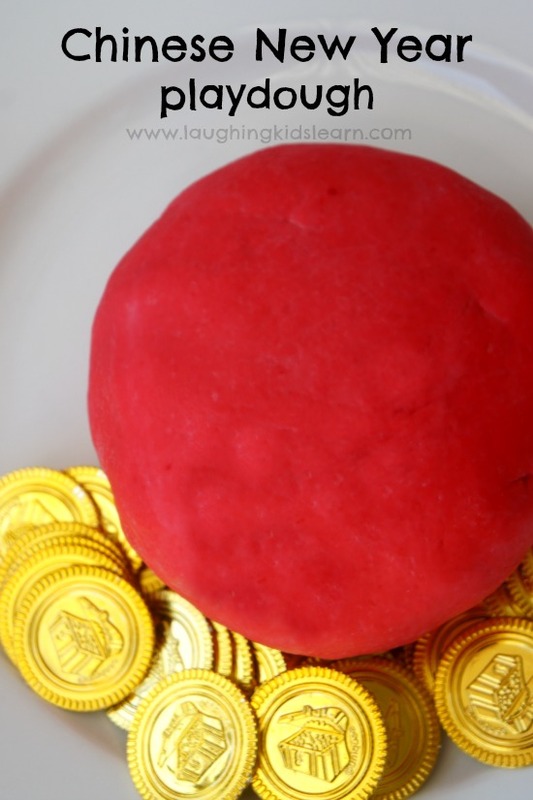 I was planning on making some play dough that day and so colouring it bright red and including a few gold coins seemed like an easy start. This became very similar to the gorgeous spiced playdough found on NurtureStore. 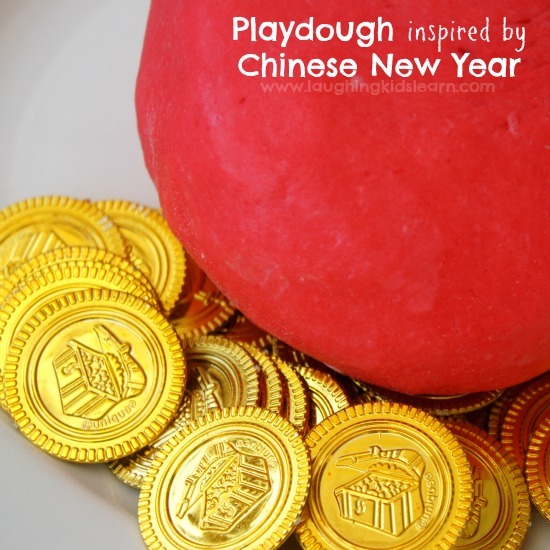 To make this playdough inspired by Chinese New Year I used my basic playdough recipe for this and had Possum involved in everything but pouring and mixing the boiling water. 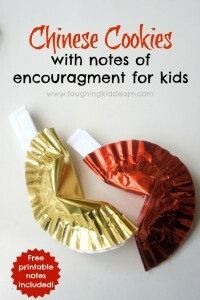 It really is so surprising what young children can do when given the opportunity. Sometimes it’s so tempting to take over, but unless I think it won’t be safe, I’m making a conscious effort to not take over and give Possum more freedom to do the tasks she is capable of doing independently. 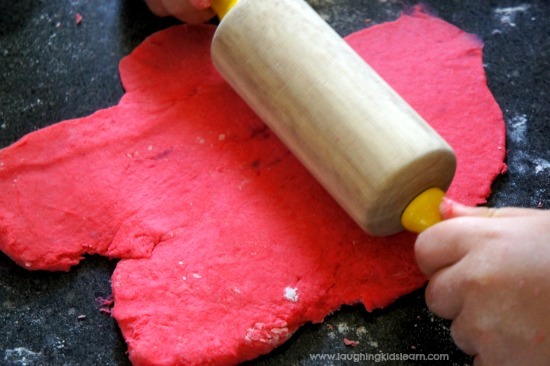 I added a good splash of red food colouring to our basic playdough recipe. I wanted that wonderful vibrant red colour that the Chinese associate with bringing ‘happiness and good fortune’. 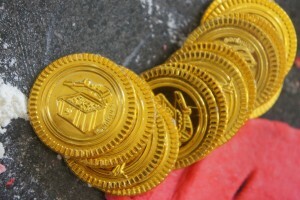 I found these really cool gold treasure coins at my local discount store. 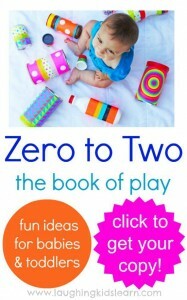 They became a great addition to Possum’s play experience and she used them in ways that I hadn’t thought of. Quite naturally, Possum began pushing the coins into the lovely soft playdough. 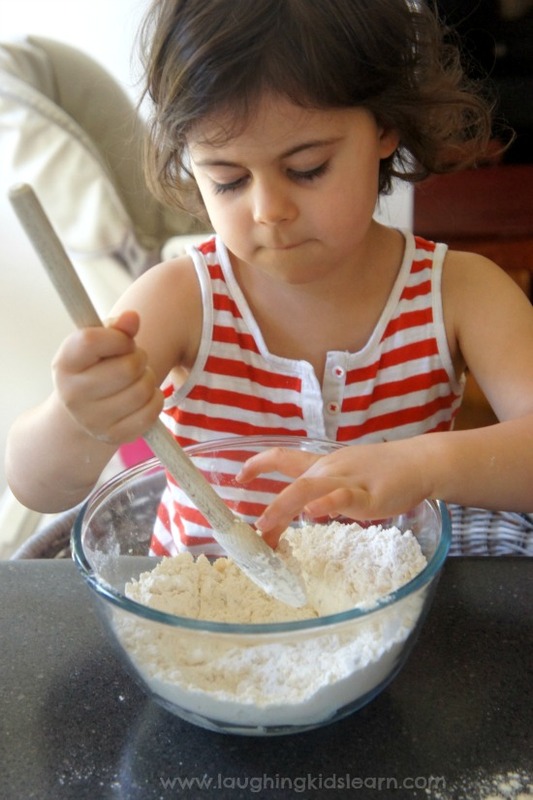 Of course there was the challenge to find the coins once they were all buried into the dough. She also loved sitting them up in long lines and counting them. Because the coins had different faces she also enjoyed making simple alternating patterns. Interestingly Possum had a great time adding playdough between two coins, squishing them and discarding the playdough that oozed from the sides. 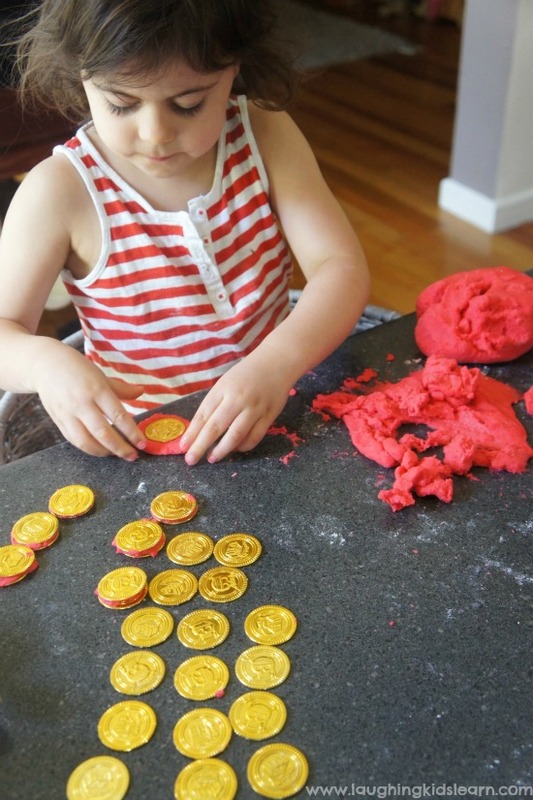 She then used these playdough coins in a buying and selling game. 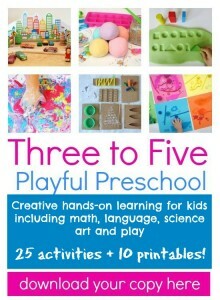 With Chinese New Year just around the corner, your child might enjoying play with this brightly coloured playdough. It brought about some great discussions about the significance of the colour red and importance of other Chinese traditions. 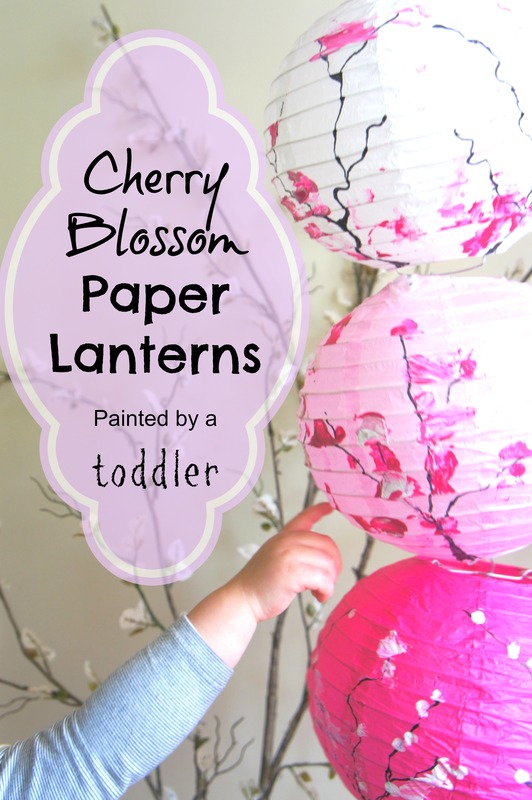 What traditions do you enjoy celebrating? I LOVE this!! 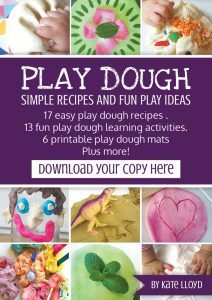 You really can’t go wrong with a batch of playdough can you!? Those coins are a great little find too! You’re totally right, Lucy! We love playdough.